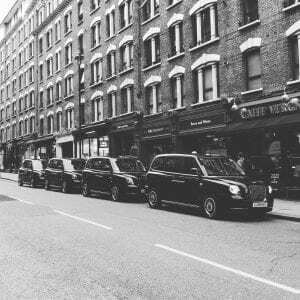 We also offer a London Black Cab Hire service , in addition to Corporate Taxi Hire. These include London Tours, Days Out, Shopping Trips. The 3 Hour London Tour includes atopping at many famous Landmarks including Big Ben, Tower of London and St Paul’s Cathedral. Stonehenge Trip is a wait and return trip where you have 3 hours to explore this wonderful site. 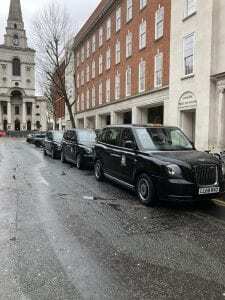 When you book these trips, not only do you get a London Black Cab but also a proffessional driver who has completed the word famous ‘Knowledge. Some of our drivers are also qualified guides on the City of London and City of Westiminster. We also offer transfers to all the major cruise terminals , Southampton , Harwich, Tilbury and Dover Docks. All our taxis used for Corporate Taxi Hire and Days out are all wheelchair friendly.